For those of you not Irish, or familiar with what do the Irish celebrate on March 17, don’t worry. I’m here to clear the air (literally and figuratively). The wonderful holiday of Saint Patrick’s day is celebrated on March 17 and I decided to give my best wishes to all those of you who celebrate this day by dedicating today’s article to all of you. I love plants. From trees to bushes and even grass, I love nature and all its plants. That’s why I’m a fan of households that are filled with plants and have that fresh and green atmosphere in them. Unfortunately for this passion of mine, I’m not a very good plant owner. It may be because I am currently switching between two houses and this means that I never get to stay for more than a few days in one place. And a plant needs much more attention than that. But I hope, when I finally settle down to be able to fill my house with plants. But in order to make sure that I can handle that responsibility when it comes, I will start by buying a few plants that I have read are hard to kill. And that is perfect for me! 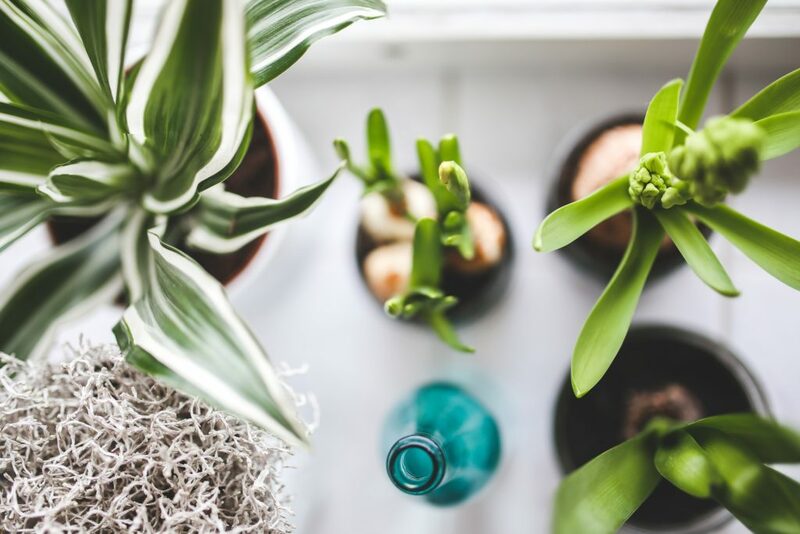 So in this article I will not only show you how to go green inside your home, but I will also introduce you to a few plants that I have read are the hardest to kill and easiest to take care of. So, for those of you who found themselves in the lines that I have written above, don’t worry, I got you covered. Besides mentioning the plants that are best for you to keep inside your house or apartment, I will also link to a wonderful website from where you can not only buy them but also find out about what are the plants needs and how to take care of them. We start with what was one of my favorite plants when I was little. 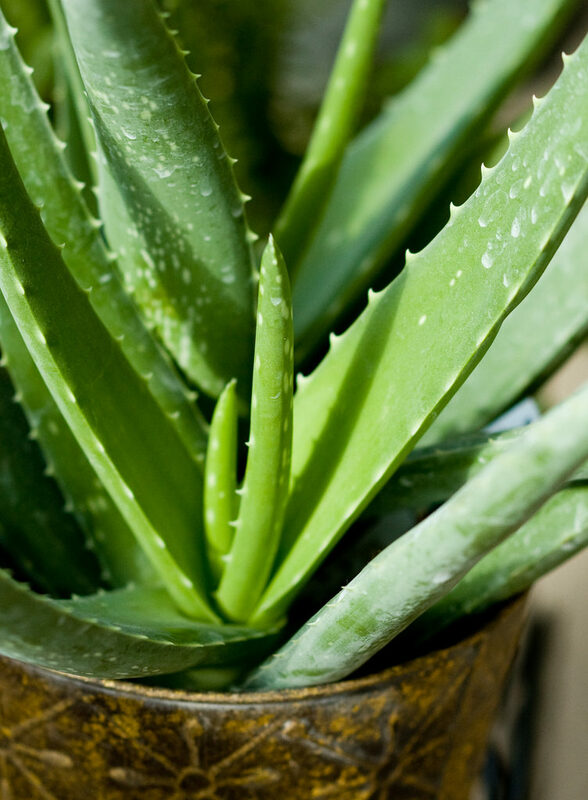 My mother had an Aloe Vera on the balcony of our apartment and she would always send me to get a piece of the plant whenever I got a cut or a burn on my skin. For those of you who don’t know, the inner juice of this plant has amazing healing effect when it comes to skin conditions and has been used since ancient times. 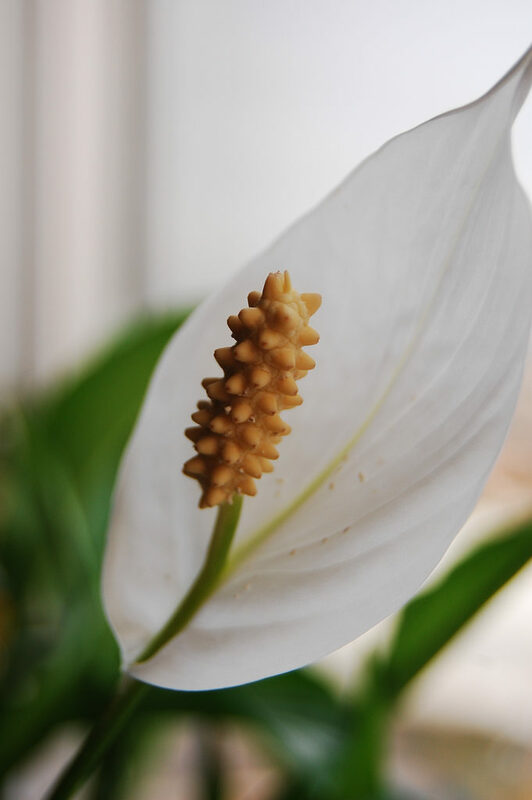 Besides this, this plant is also very effective when it comes to cleaning the air inside the house, eliminating the formaldehyde and benzene from the air, which are found in store bought cleaning products. And, if you allow me to make another point, as if this plants needs any more reasons for you to buy it, I will also say that I love the way it looks and think it’s just a fun little sun-loving plant that it’s great to have in your home. If you want to purchase this plant please visit the House of Plants website. Although I simply hate spiders and anything that has to do with them, I will say that I would love to have this plant inside my home. 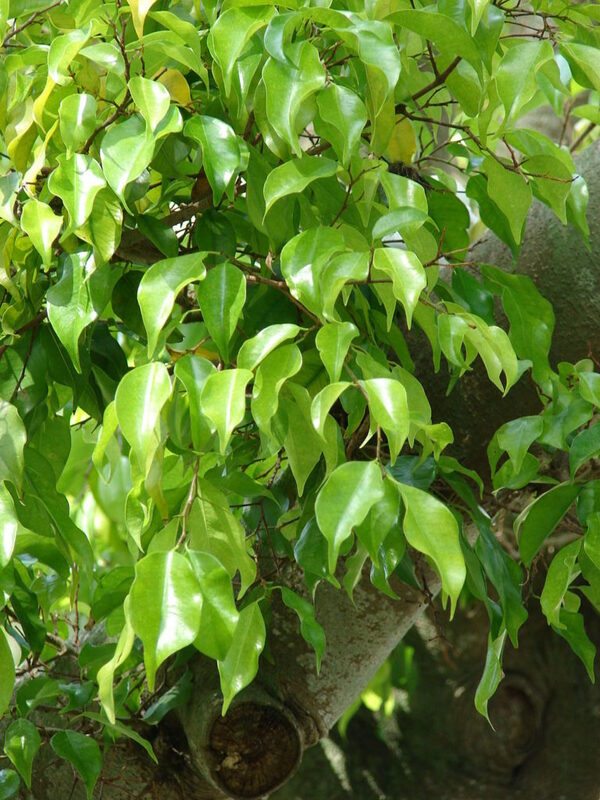 Its name comes from the long and thin leaves which resemble a spider’s legs. Besides this, the “children” of this plant grow right from its leaves and each one of these babies are called spiders. This plant is not only one of the top air purifiers that you can have in your home but it is also on the list of pet friendly plants and it is also very easy to multiply or regrow in case you need it. 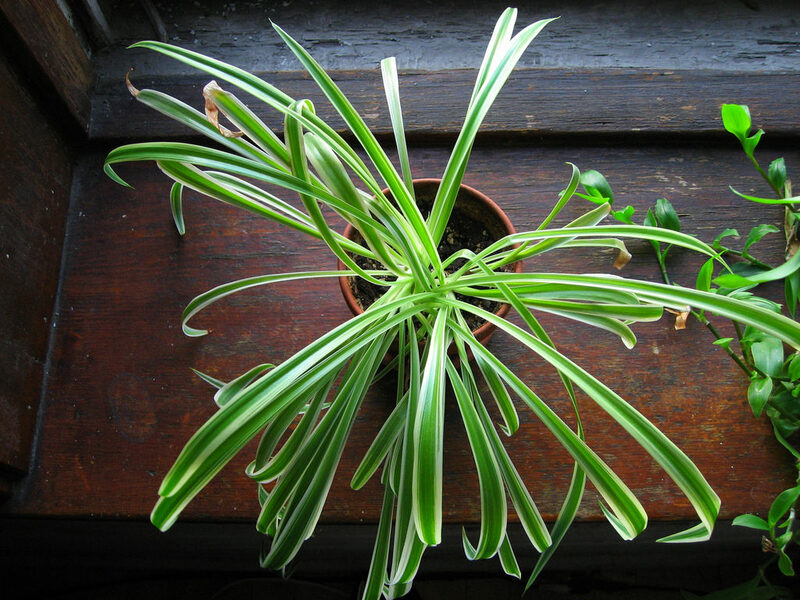 Simply take one of the smaller spiders (children) of the plant and place it in another pot. If you want to purchase this plant please visit the House of Plants website. 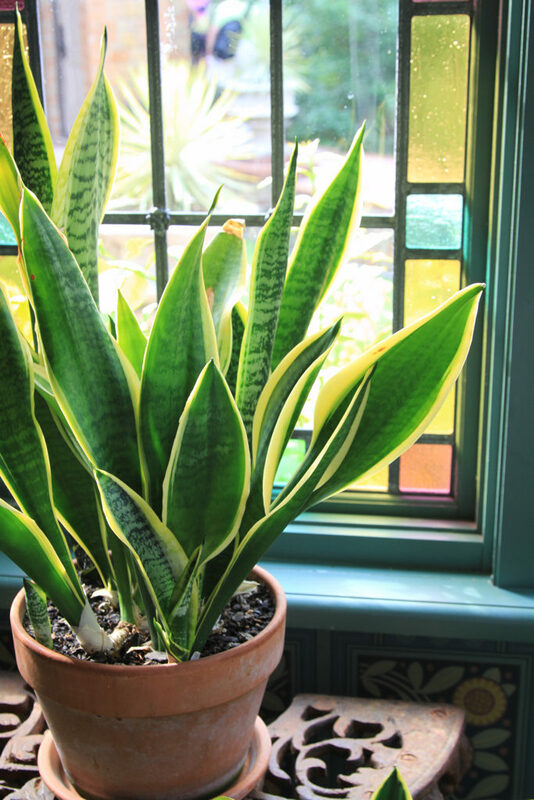 Another plant that I can remember vividly from back in my childhood (which was not so long ago but it feels like it since I moved away from home) is the Snake Plant. It wasn’t the most pretty plant that we owned but I remember it to be striking even for a child. It has thick and rough leaves with sharp white edges and pointy ends. This is truly one of the most hardest plants to kill because it thrives on neglect. 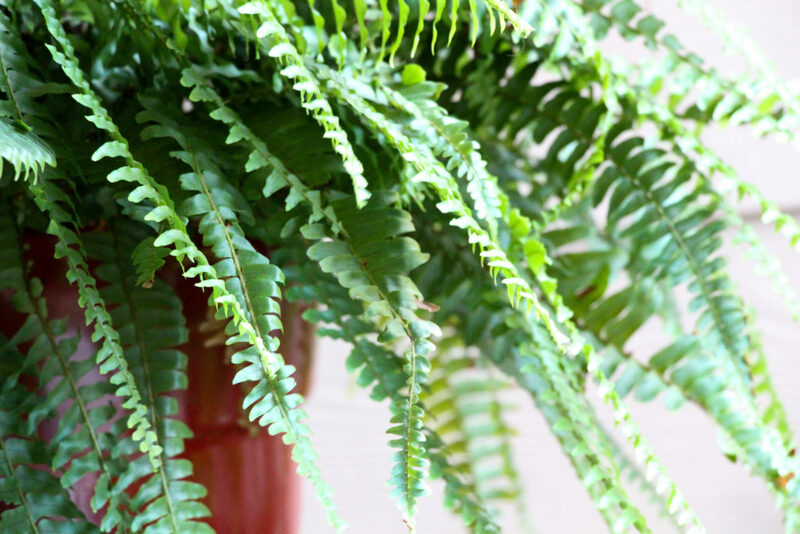 This plant does best in low lit and humid environments while also being a good air purifier. It is also known as mother-in-laws tongue, reason for which you might find it hard online but to help with that I will post the link from the House of plants website. Also known as Hedera Helix, which I am mentioning because I had the hardest time to find a store that would sell this plant, this is one of the cutest plants you can have in your home that is easy to grow and that will help in purifying the air inside your home. This plant does not requite too much of your attention, just a scheduled watering and a high shelf from where its branches can dangle are enough for this plant. I apologize because I was not able to find a link from where you can buy online this plant, there are dozens of sites from where you can learn how to take care of an English ivy but I have not been able to find one that sells it. But I have found out that IKEA sells this kind of plant at their local stores and I encourage anyone to go there and get one if you like them. If you want to find out more information about the English Ivy please follow this link towards the Our House Plants website. I’ve mentioned so many plants but how fun does it sound to have an actual tree in your house? You can do this by getting a Weeping Fig or Ficus Benjamina. This is a fun plant to have because there are a few different variations to it which you can get and you will get to see these options by following the link to the store page. These variations can be from the trunk to how the shrub and even the leaves look. But when it comes to taking care of it, this plant is a little more tricky, although you mustn’t get discouraged. The most important thing you need to remember is that this plant doesn’t enjoy environmental changes very much. This doesn’t mean that you have to get its placement, watering and pampering right from the beginning but once you got it right you have to stick to it in order for this plant to stick around. If you’d like to purchase this plant, please follow the next link towards the House of Plants website. Out of all the plants that I have talked about today, this could be considered the most delicate and pretty one because it is the only one to have actual flowers. 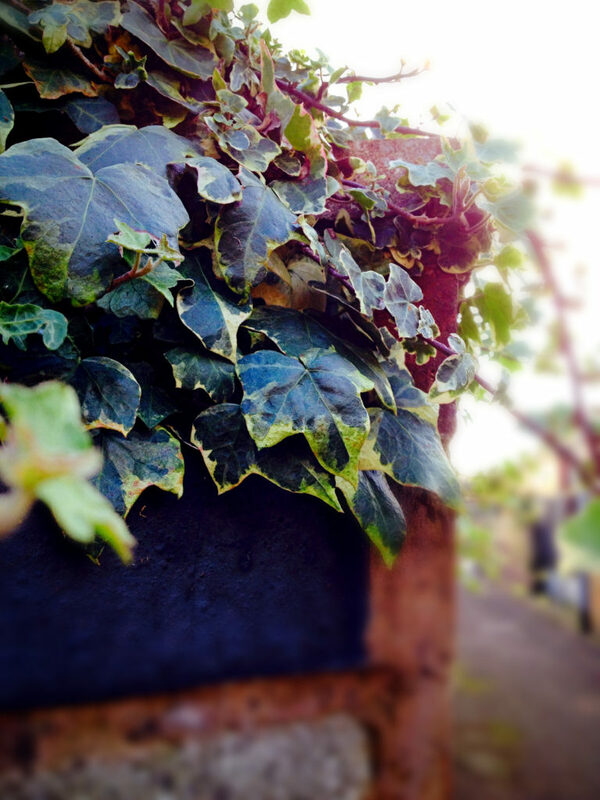 Or, at least, more permanent flowers, because the English ivy can also have flowers but only when they’re at a certain level of maturity. The flowers of this lily are delicate and beautiful but this is the opposite to what this plant is like. The only thing this plant needs to survive is shade and evenly humid soil, but it is very forgiving. So if you want a delicate plant with white flowers that can be almost left alone to live on its own, then you can get it by following this link to the House of Plants. This is the associate in a very strange way with both forests and hanging plants. Yes, I know that sounds weird but I have a reason for this. When I was little and we would go on school field trips, when we would pass through or by any wood, I would see ferns and wonder how did they grow under the shadow of all those trees and, for some reason, I always remembered that they preferred shade to direct sunlight. The second association, that of hanging plants I got it from TV movies that had old Victorian or country houses with big porches and arranged patios. So getting back to the actual plant (got just a little sidetracked) I have to say that I love how this plant looks and it is awesome to have in your home. They are good for the air and easy to please with just indirect light and high humidity. So go now and buy one for yourself from the House of Plants website. Hope this made your day brighter and your home healthier and greener! So go out there and get green for March 17! This article’s featured photo comes from Kaboompics.